Derek takes his knowledge of Capitol Hill, and his love of TV and movies to mash politics and pop culture together with a dose of snark. Guest Host: The Baltimore Sun's Peter Schmuck. 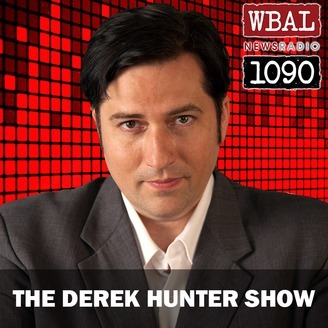 The C4 Show heard weekdays from 9am-1pm ET on WBAL Newsradio 1090 and FM101.5.